Last week Fantasy Flight Games gave the world a pretty good look at the latest expansion for their Star Wars X-Wing Miniatures game. 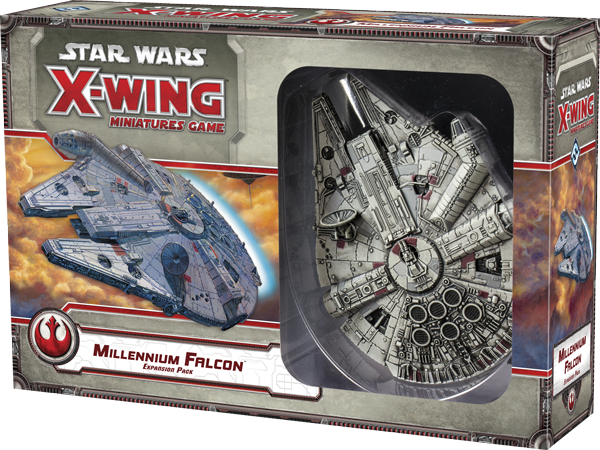 The long-awaited Millennium Falcon ship is on its way. And I just have to say: Wow, it looks cool! The Falcon will have a few extra modifications (true to the ship’s history in the films), as well as 3 different pilot options: Han, Chewie, and the often under-appreciated Nien Nunb. Thanks for reading, and we’ll see you tomorrow! 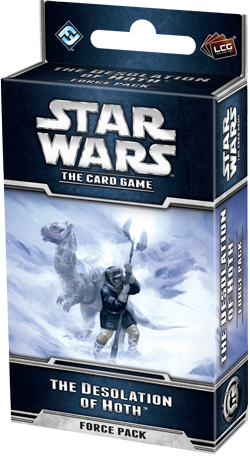 Fantasy Flight Announces the First Force Pack for Star Wars: The Card Game! It’s official, we’re excited. 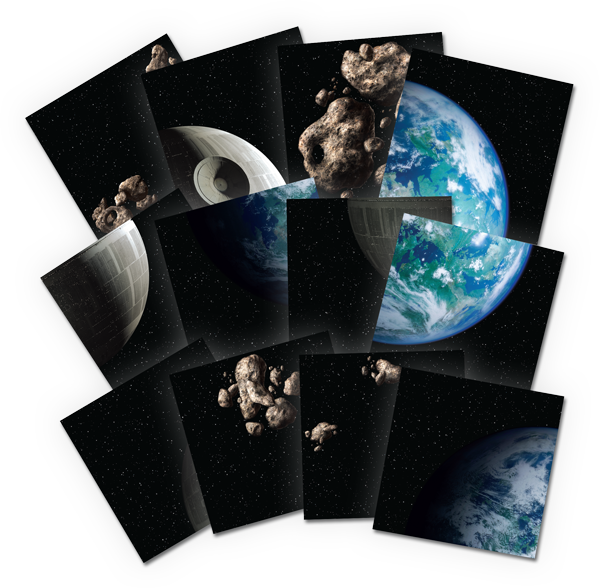 And as if the eminent release of Fantasy Flight’s Star Wars: The Card Game wasn’t enough, they’ve already announced the first Force Pack for the game. 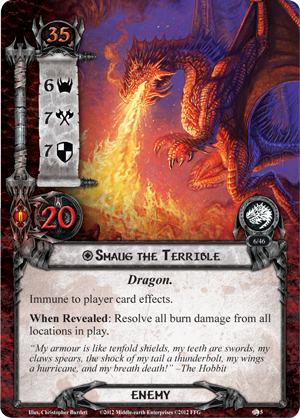 Over on the official Fantasy Flight page they are giving some great detail and overview of the pack. You can check it out here! It’s an exciting time to be a Star Wars fan, and a gamer; look out as worlds are about to collide, again! The Wait is Over…Almost. Race for the Galaxy Expands! The super-long-awaited fourth expansion for Race for the Galaxy is nearly here! 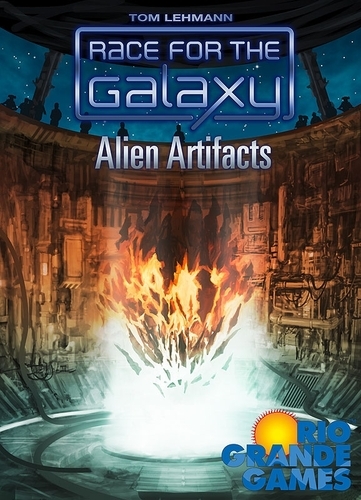 Rio Grande has announced a December 2012 release for Alien Artifacts. 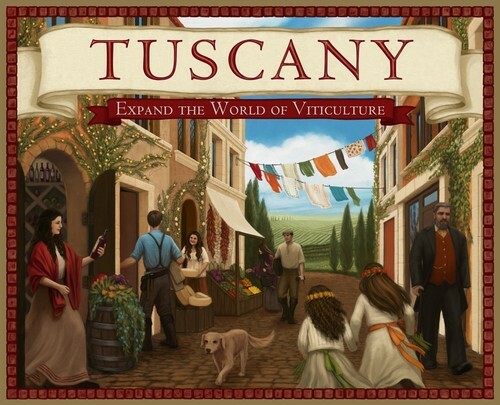 The expansion will change the trajectory of the game and will not be compatible with the three previous expansions of the title.Rio Grande has also scheduled Roll for the Galaxy—the obligatory dice version of the successful title, that’s been rumored for years. You can check out the official Rio Grande page for Alien Artifacts right here. 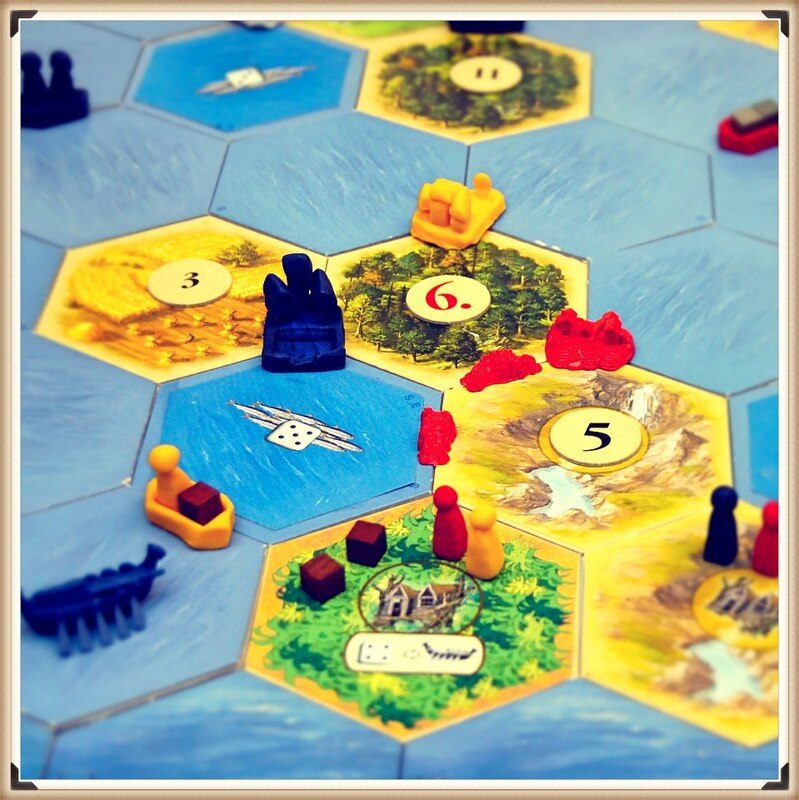 Lord of the Rings—The Battle of Lake Town! 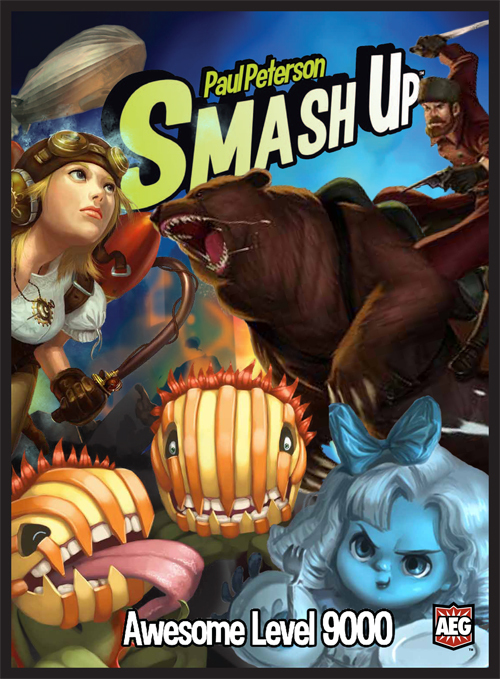 You can order a print-on-demand copy of The Battle of Lake Town RIGHT HERE! 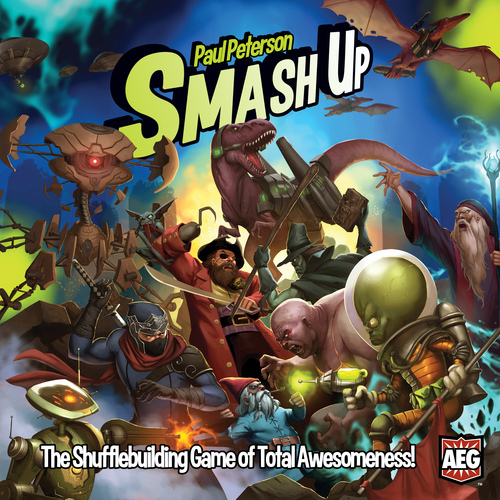 And you can read Fantasy Flight’s full description of the adventure RIGHT HERE! As always, thanks for reading!